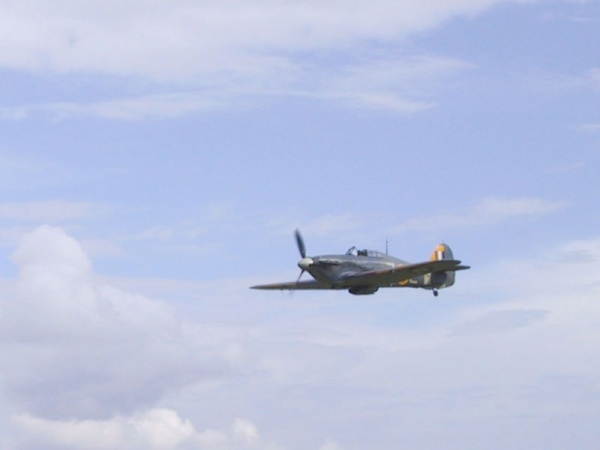 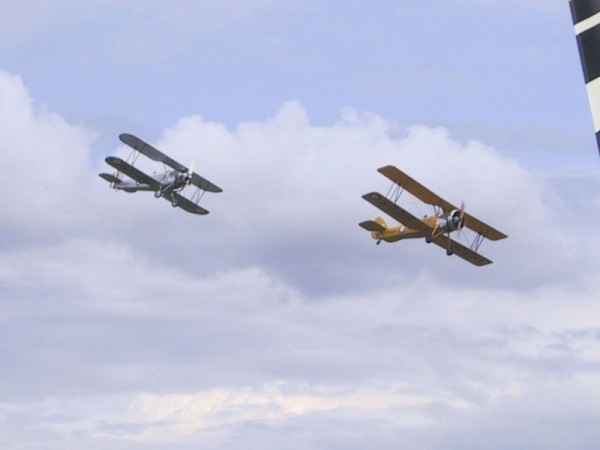 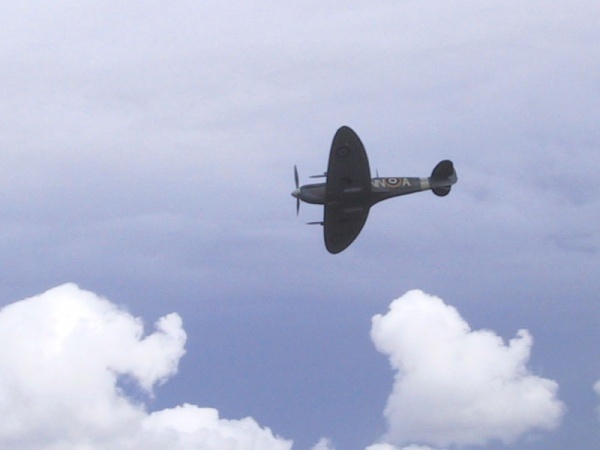 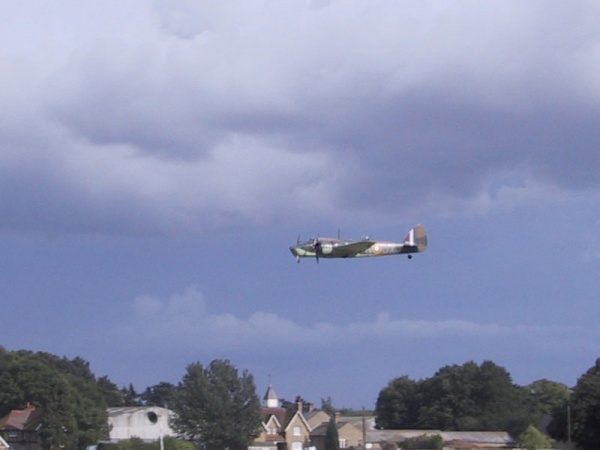 The Shuttleworth Collection Military Pageant Air Display was spectacular! 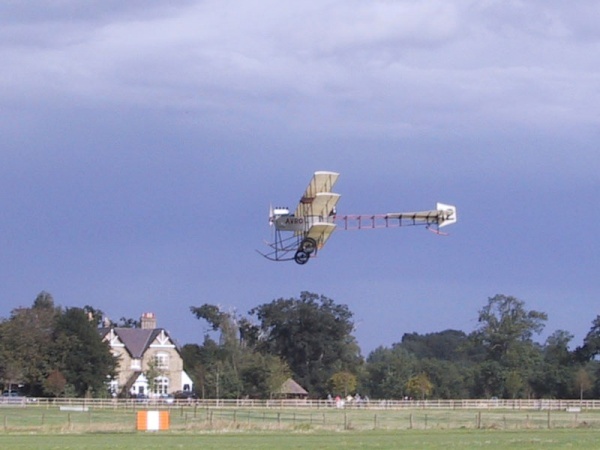 Taking off from a small grass air strip at Old Warden Park in Bedfordshire it was a privilege to see so much history fly past. 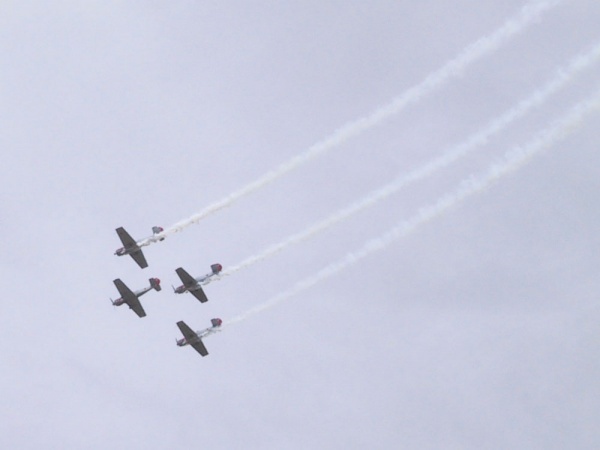 And some impressive flying by the Yakovlevs Aerobatic Team too. 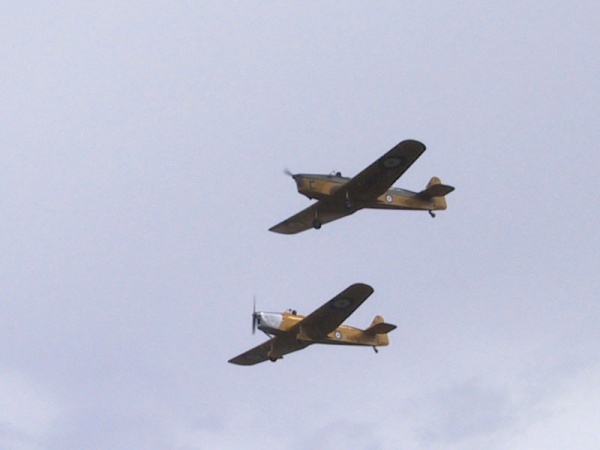 Hi Rich and Laura. 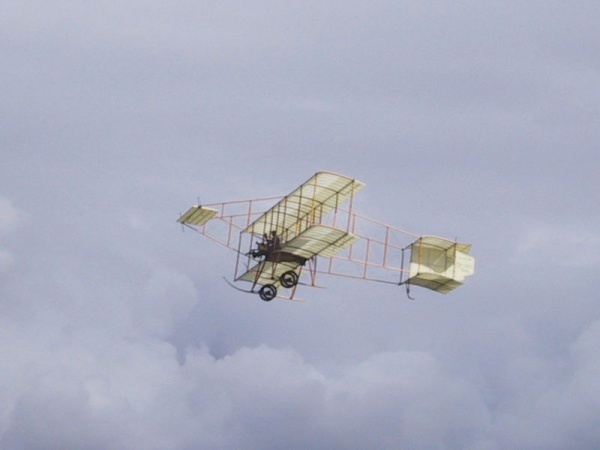 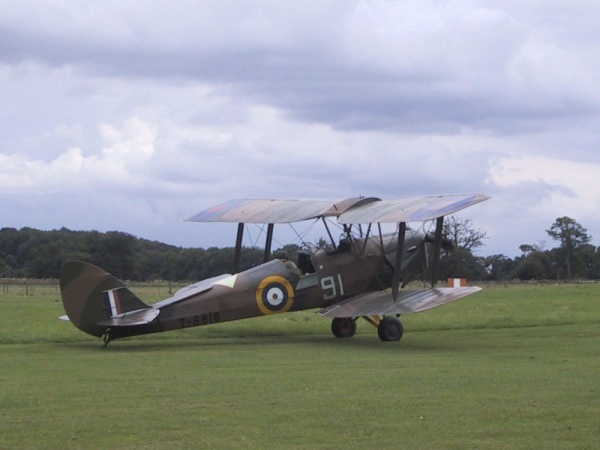 Very impressive website - and excellent shots from the Shuttleworth day out. 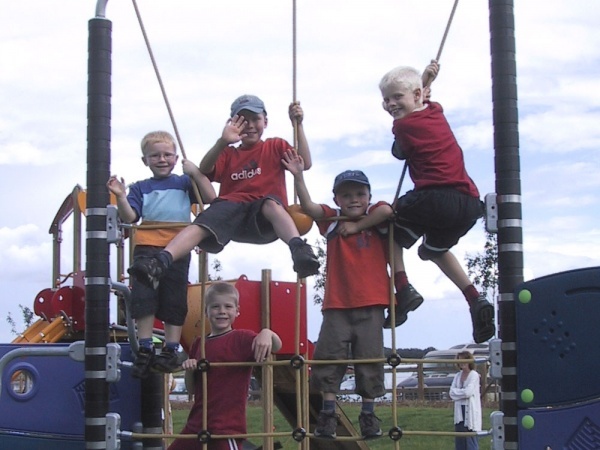 It was tremendous fun and good to see you and the kids again.